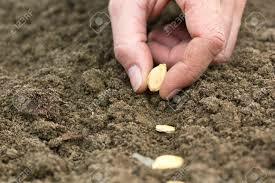 It is hard to have good food without good soil. Most of us know that. Most of us, however, don’t know that healthy soil stores carbon. Indeed, an acre of healthy soil stores 125 to 450 tons of carbon (which translates to 450 to 2,750 tons of carbon dioxide. Unhealthy soil, on the other hand, is just dirt. It is dead. In 2010, Michelle Lerach was given five kid goats by Jack Ford. 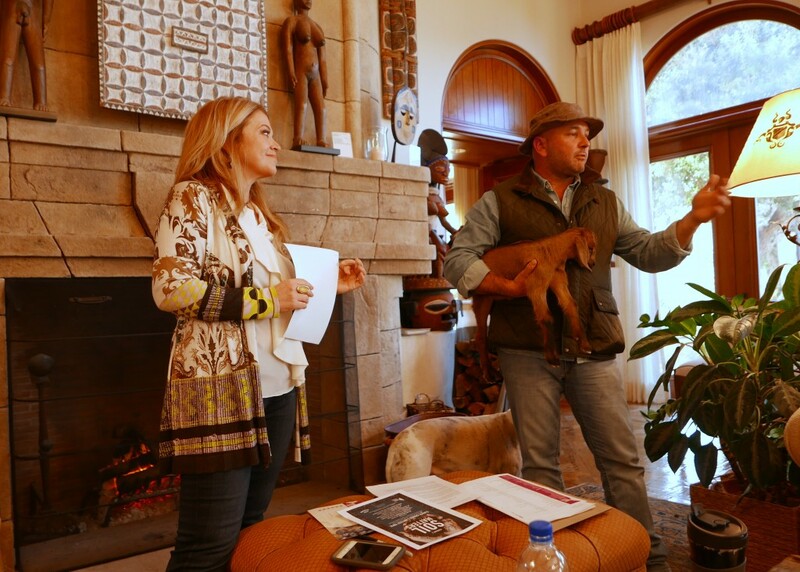 When these goats grew to full maturity, they produced kid goats of their own that were gifted to six San Diego families. Children and parents alike learned how to care for these animals while sustainably raising them to produce non-GMO milk. Ford taught these families how to use that milk and craft their own cheese. Last year, those cheeses were featured at the charcuterie of Lerach’s annual Berry Good Night. Described by San Diego Magazine as “the best party This year at BGN 2015, these families will produce the cheese at the charcuterie table with non-gmo milk from the same generational goat herd that they’ve raised since 2010.invite of the year,” Berry Good Night is a lot more than a party. 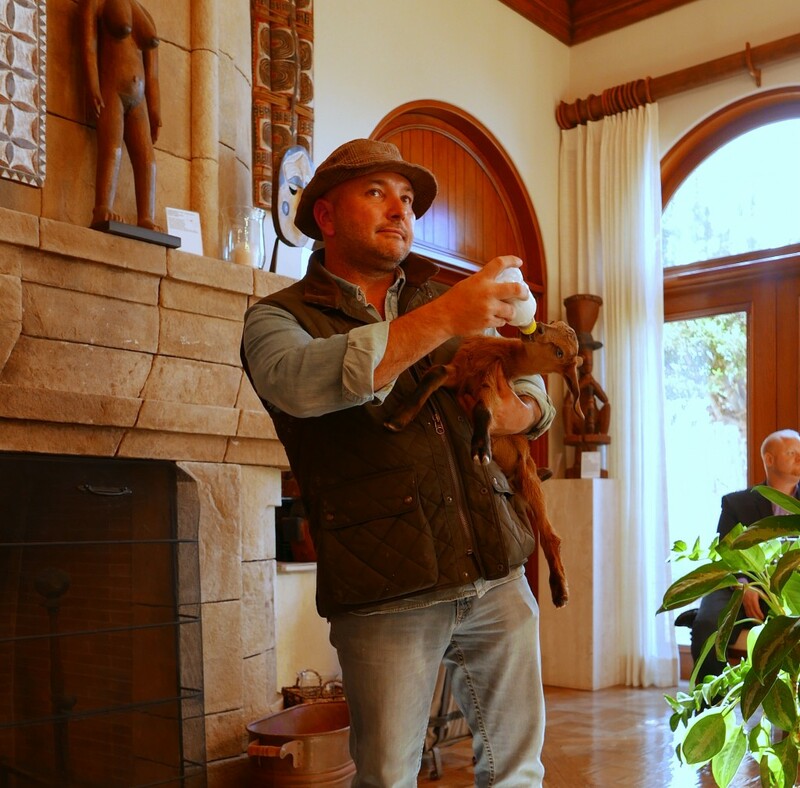 It grew into an engine for bringing San Diego’s small farmers, ranchers, activists and Chefs together and from it have emerged a wealth of stories…and projects. Now, Berry Good Night has given birth to the Berry Good Foundation, designed to systematize, build upon the synergies of Berry Good Night and turn it into far more than a one-off event. 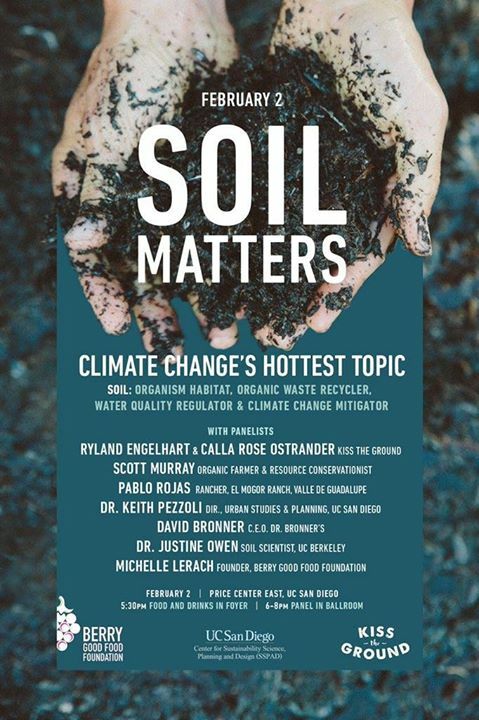 Come to the Soil Matters panel on February 2 at the Price Center East at UC San Diego to get a taste of it. Food and drinks start in the Foyer at 5:30 p.m. and the panel runs from 6:00 pm. to 8:00 p.m. in the Ballroom.